The story of Aaron Swartz, a programming prodigy and information activist is known to many, but the name might still be a mystery to some. 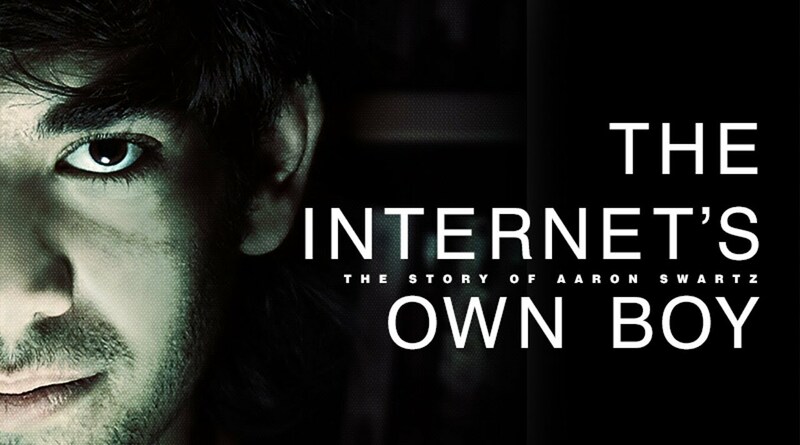 To those who never heard about Aaron before, here is your chance to get a glimpse into his life that was cut short by a suicide at the young age of 26, all while learning about what we can lose when we forget just how closely technology is connected to our very own civil liberties. Aaron Swartz was a co-founder of Reddit, crafted the main elements of the RSS feed and became a big force behind Creative Commons licensing which, if you ever downloaded our FrostWire free music features, you should know very well. But he never stopped at that. In 2010, Swartz founded Demand Progress, an “Internet activist-related organization and 501(c)4 entity specializing in petitions to help gain traction for legal movements against internet censorship and related subjects.” The organization, together with its founder, soon launched a successful campaign against the Internet censorship bills SOPA/PIPA. “The freedoms that our country was built on would be suddenly deleted, and I could not make that happen” – said Aaron in the interview. And it is exactly that unconditional belief in our Internet freedom as well as a strong conviction that documents that are produced at the public expense should be freely accessible by the public, for free, that led many to name Aaron an “Internet folk hero” (NYTimes). Although no one ever disputed the fact that the articles were obtained illegally, what happened next took everyone by surprise. Aaron “was arrested, strip searched, and left in solitary confinement, knowing that all that was happening is that the government wanted to make an example out of him.” The lengthy legal battle left him drained. Soon something that in opinion of many “should never gotten the attention of the Criminal system” left Aaron with the possible sentence of more than 35 years in prison and fines of more than a million dollars. He committed suicide just before he was to have faced trial. The documentary, which premiered in January at Sundance, was written and directed by Brian Knappenberger. Originally set to be a short look at Aaron’s life soon turned into a full-feature project to be released under a Creative Commons license. The film’s soundtrack was also released for a free download over at Noisetrade.